Woodbacker | Heritage is timeless. Due to the intimacy of the building process each of the Woodbacker boats has it’s unique character. One could even go as far as to say that these boats have a soul. Here you can find our inventory and on demand models. 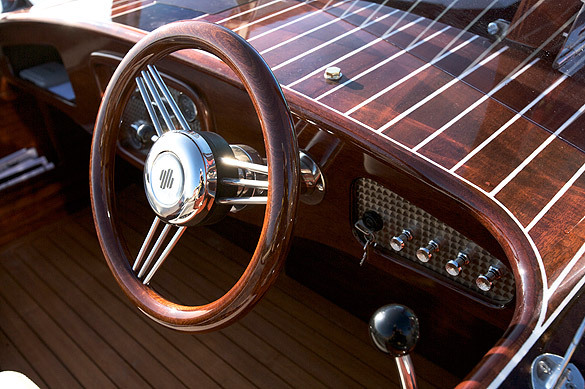 The appearance of the boats resembles the original, classically beautiful design language. 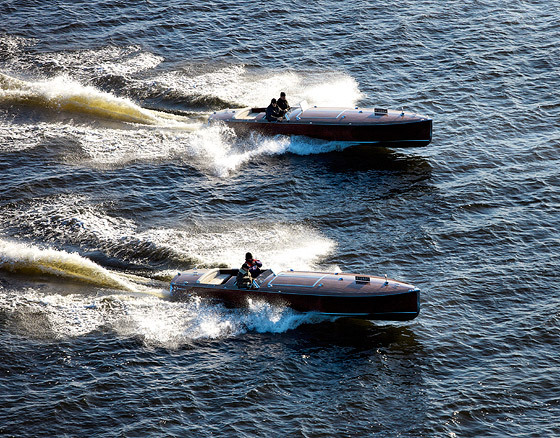 The slimline hull encloses an efficient engine. The rich details are unique artisanal gems, specifically made on the site, one at a time. 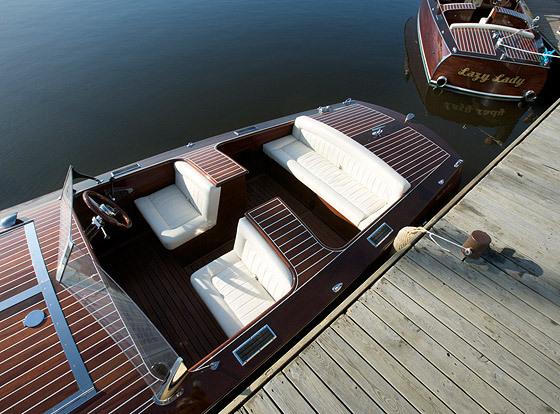 With Woodbacker, you can safely head straight out: before passing on to the customer, each boat will go through a pedantic test to ensure its smooth operation at the waters. However, the service doesn’t end with the launch of the Woodbacker and giving away the keys.